Students will learn about food waste recycling, community communication strategy and development of public education materials. Study on food waste recycling. 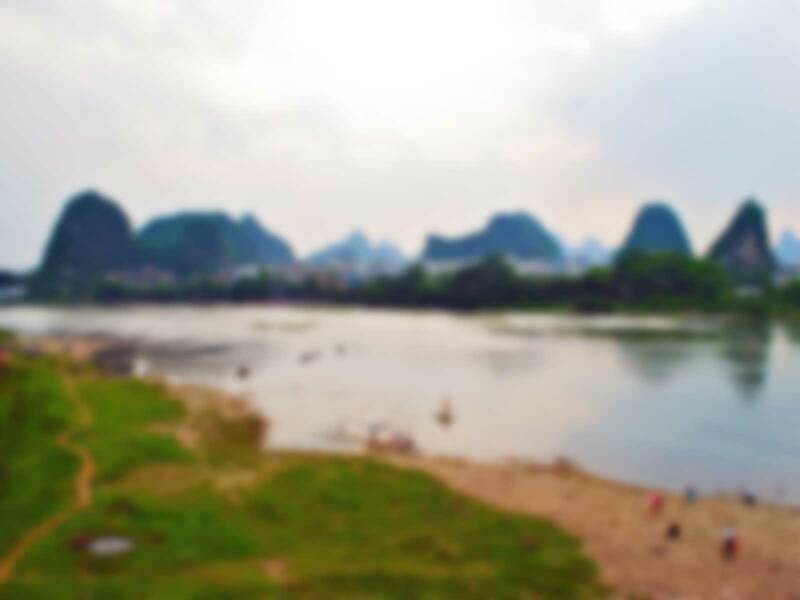 Have a deeper understanding on the situation of the island community, including the people’s value, habits and needs. Conduct research for and identify the good practices of food waste recycling so as to contribute to sustainable development. Support OIWA in doing food waste recycling project. 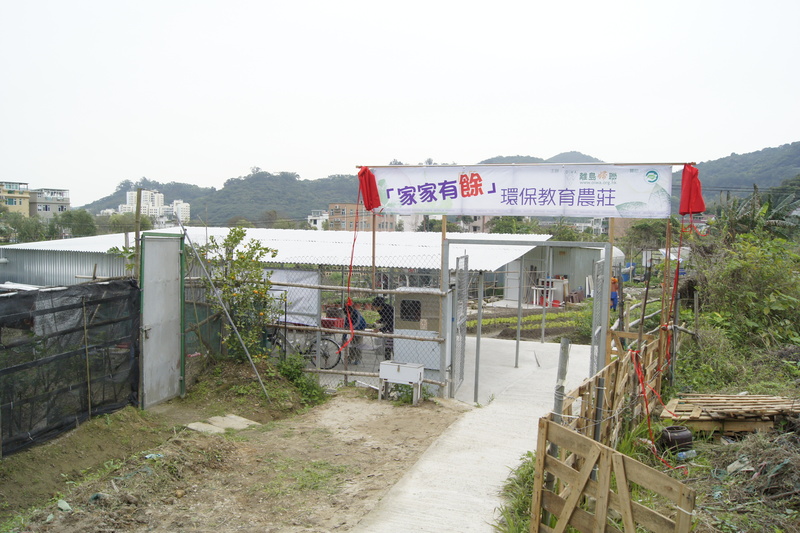 Promote food waste recycling to the local communities in Mui Wo and Ping Chau Island. Communicate with different stakeholders to raise their awareness on food waste source separation and recycling. Provide the participating families with air-tight food waste containers for them to separate and gather daily food wastes. 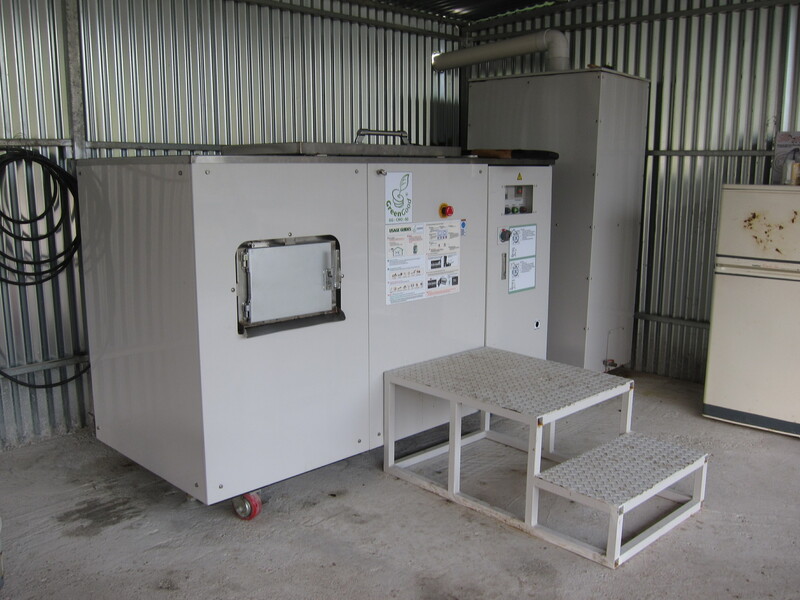 Collect and send the food wastes to OIWA’s environmental education farms, where the food waste composter has been installed to process the food waste. 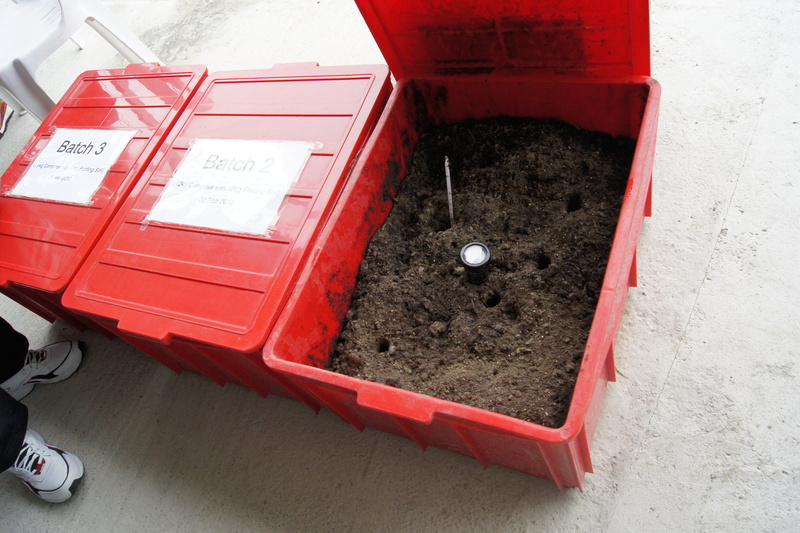 The compost produced will be used in organic farming so as to fully utilize the waste. The environmental education farms treat the food waste and test the compost produced. Distribute the products to local communities for use, once the compost produced is viable for farming. Design public education materials, coordinate and facilitate environmental education workshops in the farms. Promote the workshops to local primary and secondary schools so as to let the students to understand more about food waste recycling and sustainable development in Hong Kong.